It’s a challenging thing in today’s society to trust your children to develop when they are ready. Amidst NCT groups there is always much talk about when a baby starts walking, when they are potty trained, with some families feeling the pressure to achieve a goal by a certain age or time, rather than when the child is developmentally ready. It’s difficult to be the stand-out parent who waits until their children are ready for each developmental stage. And yet more parents feel able to wait naturally for these early milestones to occur than they do literacy. Even parents who confidently waited until their babies were ready for each progression throughout their early years find it difficult not to fall into the trap of racing towards early literacy. My children walked at 11 months, 14 months and 12 months. They potty trained at 22 months, 35 months and 27 months. In every developmental area, they have progressed at their own pace. My eldest child was speaking confidently in full sentences by 18 months, my youngest child built upon her vocabulary word by word to be speaking fluently with a wide vocabulary at 26 months. My middle child, my son Jack, barely said a single word until he was 28 months at which time he went overnight from never uttering a word to speaking full sentences. Jack has been fortunate enough to enjoy his early years racing around in the great outdoors, immersed in nature, building deep connections and relationships with his friends and his educators, learning about how the world works, developing his curiosity and daily experiencing the power of awe and wonder. He thrived in his reception year in the forest, learning more about science and history (his two passions) than I would have believed possible for a 4 year old. His social skills, his levels of empathy, his social responsibility and his ability to create and imagine were astounding. His maths developed at a rate of knots, all in relation to his play and his games. But his literacy, although meeting all early learning goals for a child of this age didn’t race along at the same pace, mainly as he didn’t have a natural interest in learning to read. He loved purposeful meaningful writing through play, and played around with reading, but lacked the desire to ever sit down and focus on developing his skills. He's now in year 1, but thankfully rather than in conventional school, he’s in a home education community where he can continue to explore and develop his passions and interests. And recently, he decided he wanted to learn to read and write ‘properly’. He is a child who dislikes being taught, who believes that learning is only valuable if it comes from yourself. So we had a challenge here. Being a great admirer of Sugata Mitra and his theories around self-organised learning environments, I decided to overcome my personal aversion to children spending time using screens and accepted that I need to work with his individual needs by providing him with an online learning programme. Jack has used an online learning programme approximately 10 minutes a day most days for the past 6 weeks. This isn’t a time that I’ve imposed upon him, it simply tends to be how long he wants to play. Within this 6 weeks his reading has advanced (according to the assessment levels within the programme) 18 months. Similarly to his speech development, Jack has gone from zero to hero. He’s bypassed the Biff and Chip stage to be reading about ‘Allosaurus’, ‘oryx’, ‘emporer’, ‘Ramses’ and other areas of his interest. He’s missed the laborious tracing of letters and is writing independently and mostly accurately ‘whenever’, ‘shale’, ‘spooky bat’ and any other words that have meaning for him. He can be heard trying to teach his 4 year old friends how to spell ‘E, can you hear the sounds when I say cat? C…..a…..t….., that’s how you know how to spell!’. He’s developed a deep fascination with etymology, to the extent that our word origins book which he used to call enthusiastically for ‘try the etymology book to find out why trees are called trees!’ has now been put aside for us to delve into Latin. 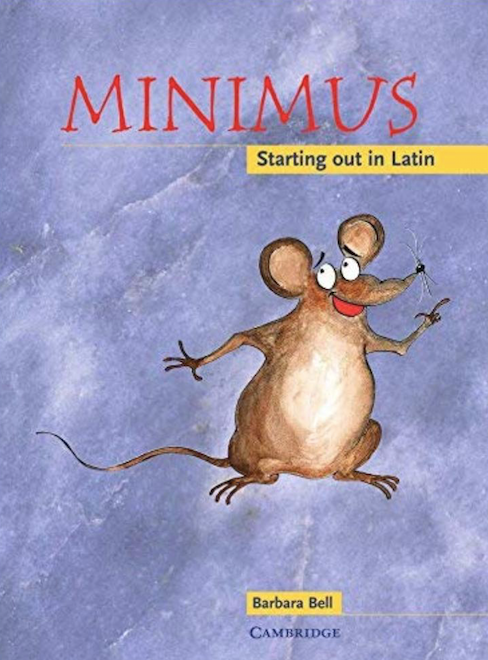 My 5 year old son is voluntarily and enthusiastically exploring learning Latin in order to try and understand where language comes from, whilst we also begin to dive into anthropology. I believe that if Jack had been pushed into early literacy at age 4 in a conventional school environment, it would have dulled his burning desire to learn. Giving him the freedom to explore all areas of development when he’s ready has given him the freedom and the confidence to play with learning. It’s given him the ability to be intrinsically motivated and thirsty to learn when he’s ready to. And it’s given him a breadth of experience that has interestingly led him to the most classical subject there is. Hold your nerve, trust your children. They will continue to astonish you. Newer PostWimbledon - Diva lamps!